The Grand Enterprise Initiative supports new and existing businesses in Grand County. We provide free and confidential business coaching to anyone that wants to improve their existing business or start a new business. Get started working with us today and make your business dreams a reality. Contact our Enterprise Facilitator Patrick Brower by phone (970) 531-0632 or email. The Grand Enterprise Initiative is a division of Kapoks. Kapoks is a Colorado based 501 (c)(3). Kapoks' mission is to empower and inspire communities of the Americas to reach their full potential through economic development and promotion of the entrepreneurial spirit. Kapoks accomplishes their mission through the implementation of Enterprise Facilitation programs. Enterprise Facilitation is a form of community-driven economic development that supports the growth and sustainability of locally owned and operated businesses. Learn more about Enterprise Facilitation and Kapoks at kapoks.org. The Grand Enterprise Initiative is the first Enterprise Facilitation program in Colorado. 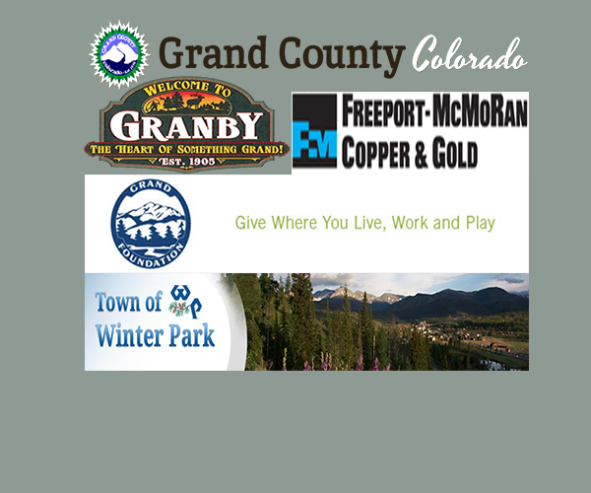 We could not offer our services to new and exisiting business owners throughout Grand County without the support of our funding partners. The Grand Enterprise Initiative is a community driven economic development program that relies on community involvement and participation to be successful. The program provides free and confidential business coaching through a proven successful method called Enterprise Facilitation. The program is composed a three key parts: the Enterprise Facilitator, the management team, and the resource team. Patrick Brower is the Enterprise Facilitator for the Grand Enterprise Initiative and has lived in Grand County for most of his adult life. His is passionate about building a strong future for Grand County by supporting local business owners. His role is to support the development of new and existing businesses in the county. 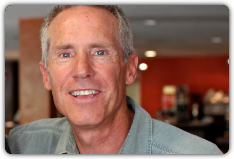 Patrick provides free and confidential business coaching to anyone in Grand County. Please contact Patrick if you live in Grand County and have the desire to start, modify or expand your own business. You can reach Patrick by phone at 970-531-0632 or by email at patrickbrower@kapoks.org. The management team is composed of members of the community trained in Enterprise Facilitation methodology. They understand the demands of Patrick's work and are committed to supporting him, his clients and the program. They are tasked with managing the Grand Enterprise Initiative's finances, marketing and operations. Current members of the management team include Wally Baird, Marise Cipriani, Merrit Linke, Mike Periolet and Peggy Smith. To contact the Grand Enterprise Initiative's management team please email. 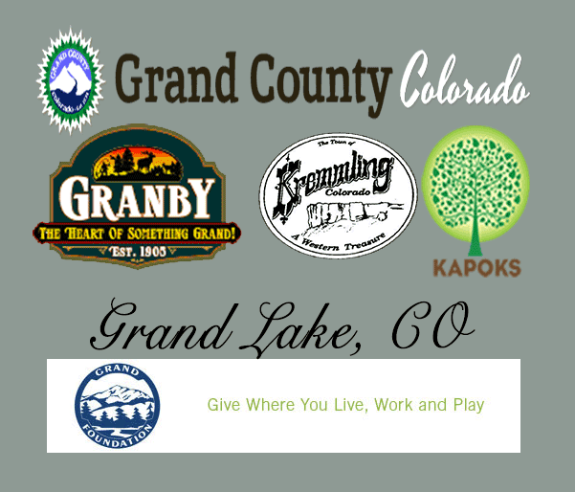 The Grand Resource Team is composed of concerned stakeholders that volunteer to support the growth and sustainability of businesses in Grand County. The Grand Resource Team meets every third Wednesday of the month for no more than 90 minutes. The Team provides Patrick's clients access to their personal and professional networks. The goal of each of the meetings is to connect Patrick's clients with the necessary contacts in order to achieve business success. A large and effective network is essential to the success of the Enterprise Facilitation business coaching method. To join the Grand Enterprise Initiative Resource Team please contact us. You can also contact Patrick at (970) 531-0632 or by email at patrickbrower@kapoks.org.